The Trading Post Northwest carries some of the finest brands in musical instruments at prices you won’t believe. 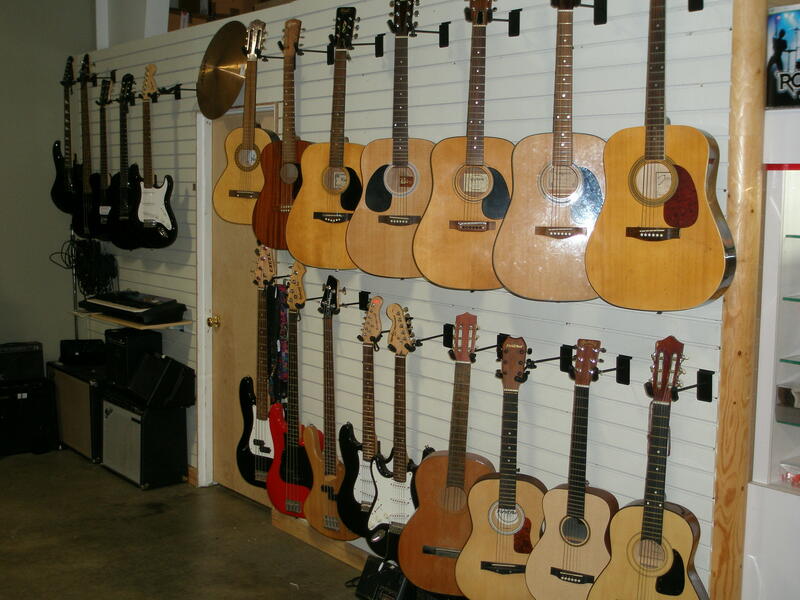 We have guitars, electric guitars, trumpets and so many other instruments as well as amps, speakers and equipment. Feel free to give us a call if you’re looking for something specific and we’ll let you know if we have it in stock. Stop by and you will be amazed to see what we have in our musical department. So whether it’s a tuba or drums you’re looking for, our low prices are sure to be music to your ears.